Strawberryland Forum General Forums Celebrations HAPPY BIRTHDAY, BABIES! Strawberryland Forum General Forums Celebrations HAPPY BIRTHDAY, BABIES! Strawberryland Forum General Forums Celebrations HAPPY BIRTHDAY, BABIES! 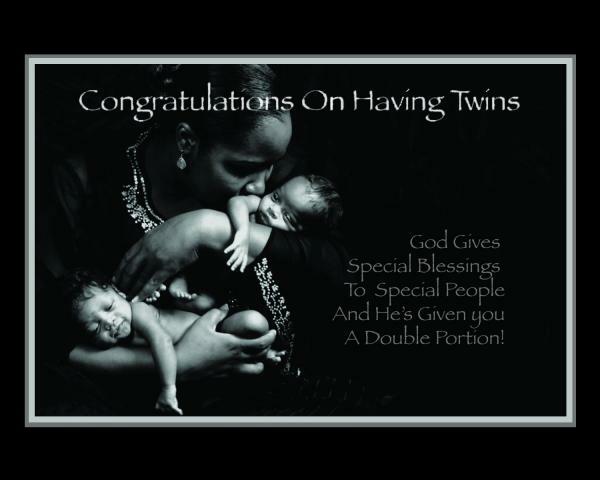 After a night of close calls and staying awake at the hospital, my youngest twins, Madeline and Octavia, entered the world through cesarean at 7:04 and 7:11 on the morning of January 20th, 2012. They are approximately one month premature and will have to stay a month at the NICU (Special Care Nursery for premature infants). But they are healthy for their sizes (4 lb. 4 oz., 4 lb. 5 oz.) and will be home in a month, and they recognize the sound of my voice and I can tell they know I'm their mother! They're not as premature as their cousin was last year (and thus do not need to be in a special hospital), though they are more premature than their older sisters. I'll be visiting them every day as I did today, multiple times per day when I can, making sure they know how much I love them and giving them pep talks that seem to [strike]bore[/strike] lull them to sleep! I am freaking exhausted, myself. I need days of resting and getting around via wheelchair, but I was allowed to return home to rest. This is the start of the rest of our lives! "Please, don't, get, pregnant, again, ever." I know I'm not in position to say it, and I vaguely remember you saying that you wouldn't, but I'm still really concerned about your safety. It's certainly not your place to say that, but don't worry. I know it was said out of love. I'm probably too old for another pregnancy to be possible now, and whether I am or not, James made that decision for me. While I was pregnant this time, he had surgery to make himself infertile.